A. Minimum age for training is 14 years of age. Q. What do I need to bring to the training session? A photo ID and writing material if you want to take any notes during the first aid course. Please provide your personal USI number on the day. This is required for all courses being delivered by Your First Aid Team. Please wear comfortable clothing, you will be required to kneel on the floor for some activities. Tight skirts and heels are not recommended. Q. How do I pay for the training session? A. For individuals: an invoice will be sent to you via email prior to the training session with all the payment information supplied. For Businesses/ Group bookings: an invoice will be sent on the day of the training to the designated person at your workplace. Payment information will be supplied with the invoice. Q. 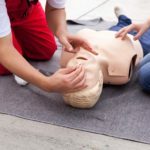 What is the difference between the HLTFA301B, HLTFA301C or HLTFA311A Apply first aid and the courses HLTAID001, HLTAID002 and HLTAID003? A. The first three codes have all been superseded. 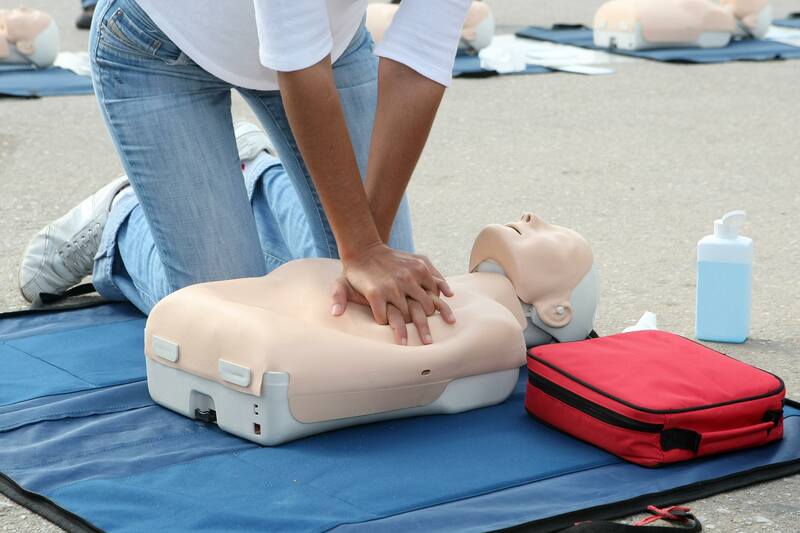 HLTAID001 is the current Provide CPR certificate course. HLTAID003 Provide first aid is the current first aid certificate that all Australian workplaces need and was also known as Workplace First Aid or level 2. See http://training.gov.au/Training/Details/HLTAID003 for more information. Q. Are there any assessments done on the day of the training session? A. There are 2 forms of Assessment on the training day – Written and Practical. There will be a short multiple choice questionnaire to complete at the end of the day. There will be practical activities relevant to your learning that will be demonstrated and explained prior to your assessment. A. To complete the activities for assessment students will be required to follow instructions by the trainer. Students will need to be able to understand, read and speak English. If an interpreter is required, the student is responsible for arranging and paying for this service. 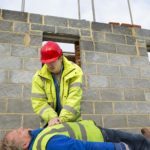 If you have attended an onsite group training session with Your First Aid Team your certificates will be sent via email to the contact person from the business within two working days of the training. Wallet cards will be sent via snail mail within 7 days of the training. Q. Will I need to obtain a USI (Unique Student Identifier)?